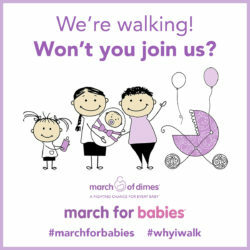 March for Babies with KSDHCPA on April 29! Right now, babies need all the help they can get. Premature birth affects about 380,000 babies here in the United States. Join UNAC/UHCP and Kaiser San Diego Health Care Professionals Association (KSDHCPA) on Saturday, April 29 at the March for Babies to get the message out about this terrible problem. Please make a secure donation to help us reach our goal. 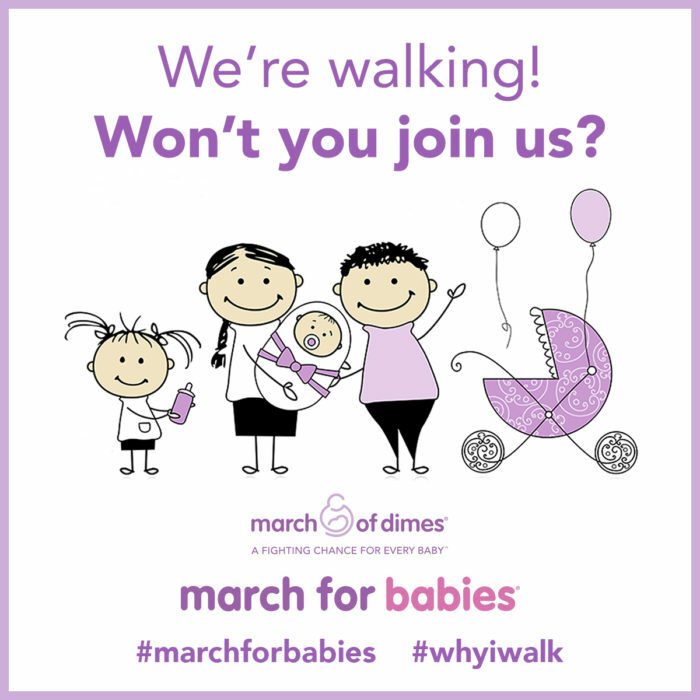 Together we can help the March of Dimes fight prematurity so more babies can get the strongest start possible. Wear your UNAC/UHCP blue and bring your family and friends! All are welcome to attend. If you have any questions, please contact Lisa Alverson at Lisa.Alverson@unacuhcp.org or (619) 206-5516.